Caliber Collision Centers and Abra Auto Body Repair of America have completed their merger which was announced in December 2018. With the transaction now closed, Hellman & Friedman – Abra’s majority shareholder since 2014 – is now the majority shareholder of the combined company. Caliber’s two largest shareholders, OMERS – which invested in Caliber in November 2013 – and Leonard Green & Partners – which invested in Caliber in February 2017 – are minority shareholders in the combined company. Caliber is one of the largest auto collision repair operators with a network of over 650 repair centers across 17 states. The company’s services include body repair and refinishing, mechanical services, auto glass replacement, wheel reconditioning, towing and rental car services. 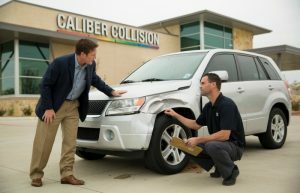 Caliber was founded in 1997 and is headquartered in Dallas (www.calibercollision.com). Abra is an operator of auto body and glass repair centers with a network of over 350 repair centers across 28 states. The company’s services include body repair and refinishing, auto glass replacement, wheel reconditioning, towing and rental car services. ABRA was founded in 1984 and is headquartered near Minneapolis in Brooklyn Park, MN (www.abraauto.com). 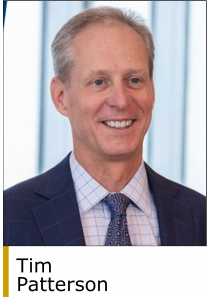 Hellman & Friedman invests from $300 million to $1 billion in companies across a range of industries including financial services, business & information services, software, healthcare, internet & media, retail & consumer, and industrials & energy. Founded in 1984, the firm has raised and managed over $50 billion of committed capital. Hellman & Friedman was founded in 1984 and is based in San Francisco with additional offices in London and New York (www.hf.com). 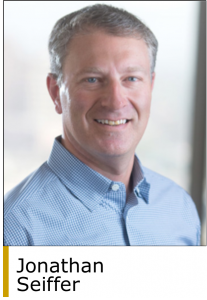 “We look forward to supporting the team as it works to achieve accelerated growth by unlocking new opportunities for customers, insurance clients and teammates in the communities these two great organizations serve,” said Tim Patterson, a managing director at OMERS Private Equity. 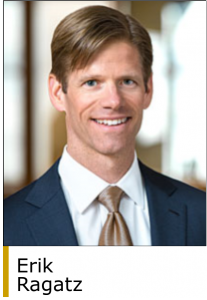 OMERS Private Equity manages the private equity activities of OMERS, one of Canada’s largest pension funds with over C$95 billion in total net assets and private equity net assets of C$11 billion. OMERS is headquartered in Toronto with additional offices in London, New York, and Singapore (www.omers.com). Leonard Green invests in middle-market companies in a variety of situations including traditional buyouts, going-private transactions, recapitalizations, growth equity, and selective public equity and debt positions. The firm’s most recent fund, Green Equity Investors VII LP, closed in 2016 with $9.6 billion of committed capital. Leonard Green was founded in 1989 and is headquartered in Los Angeles (www.leonardgreen.com). Bank of America Merrill Lynch and Deutsche Bank Securities were the financial advisors to Hellman & Friedman. Jefferies was the financial advisor to both OMERS and Leonard Green.